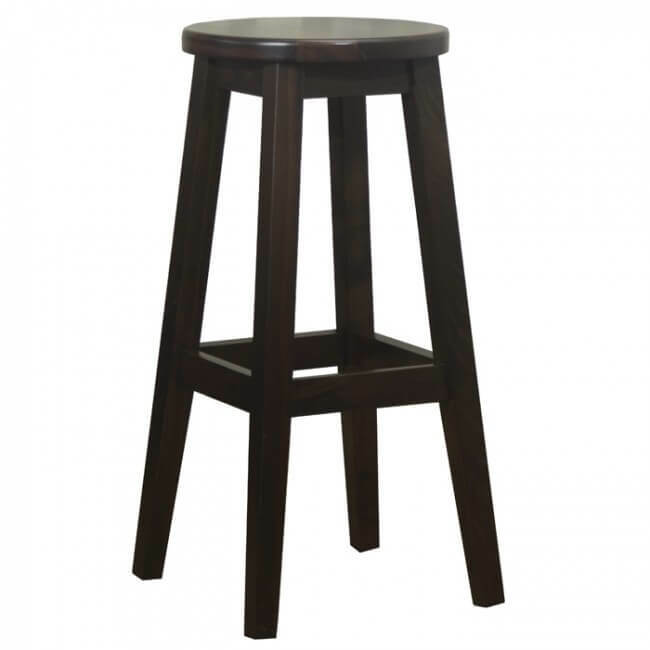 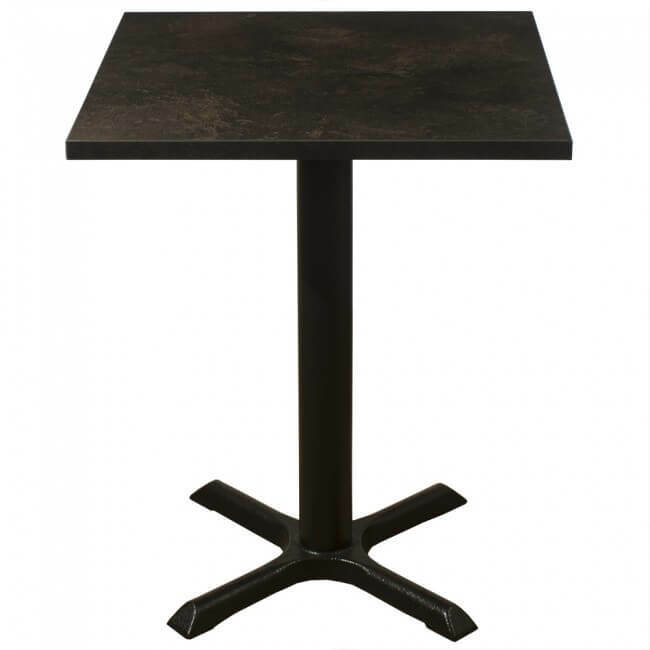 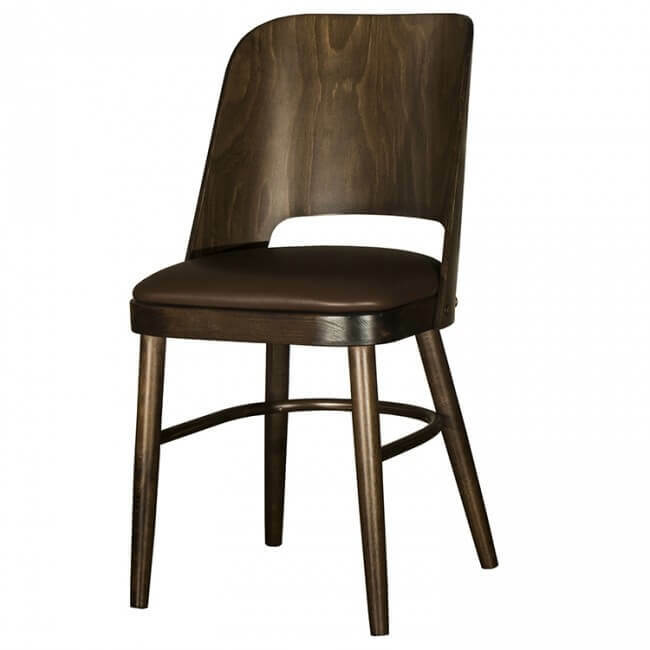 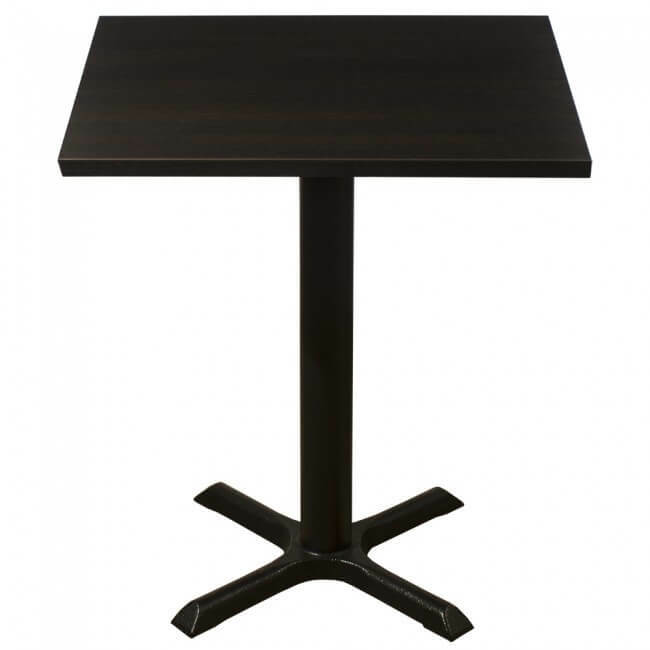 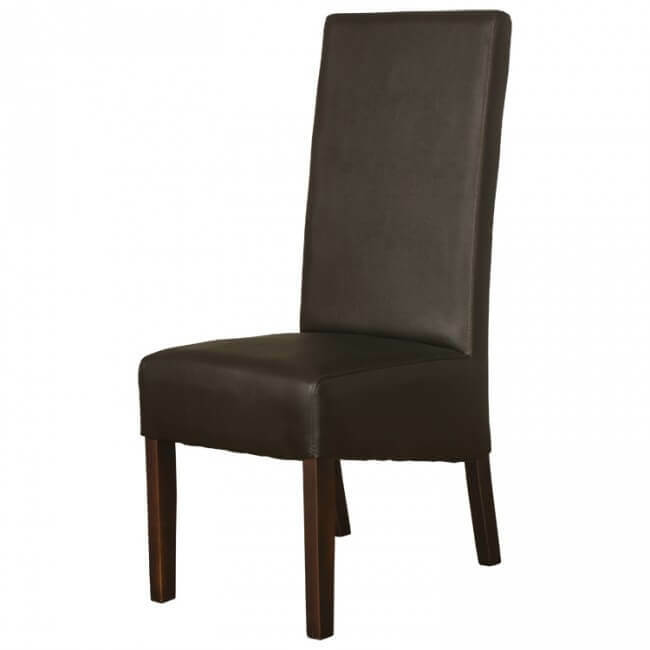 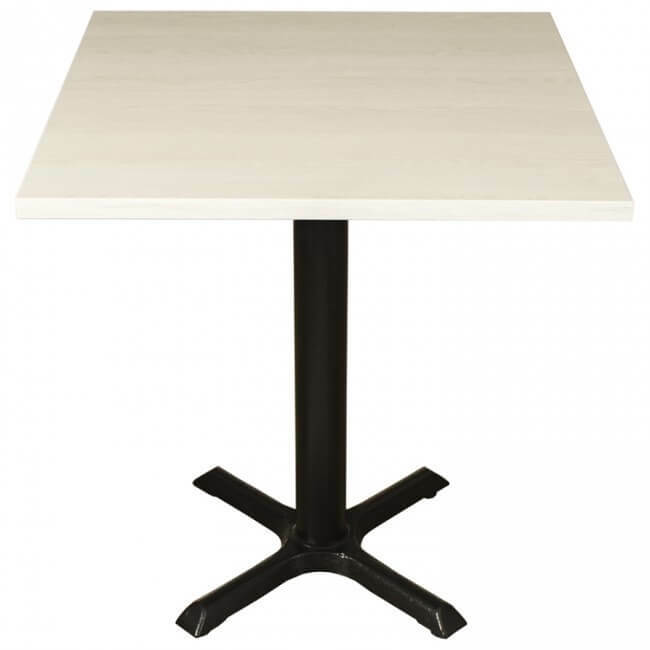 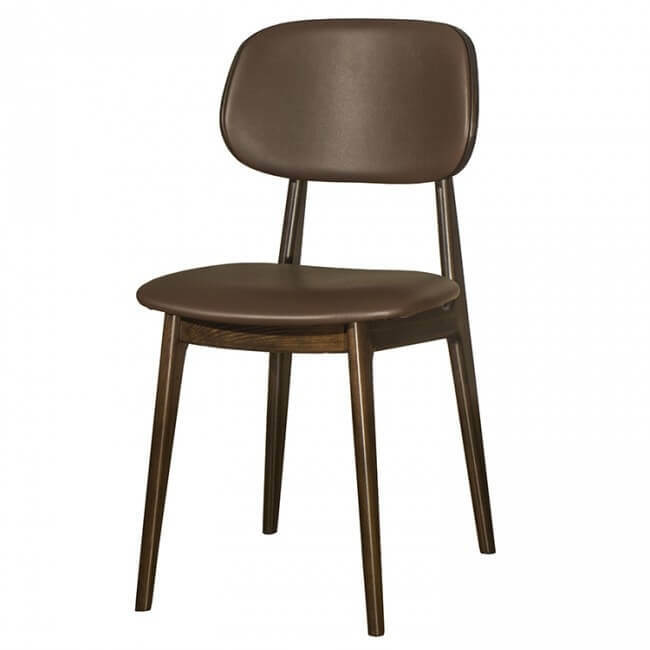 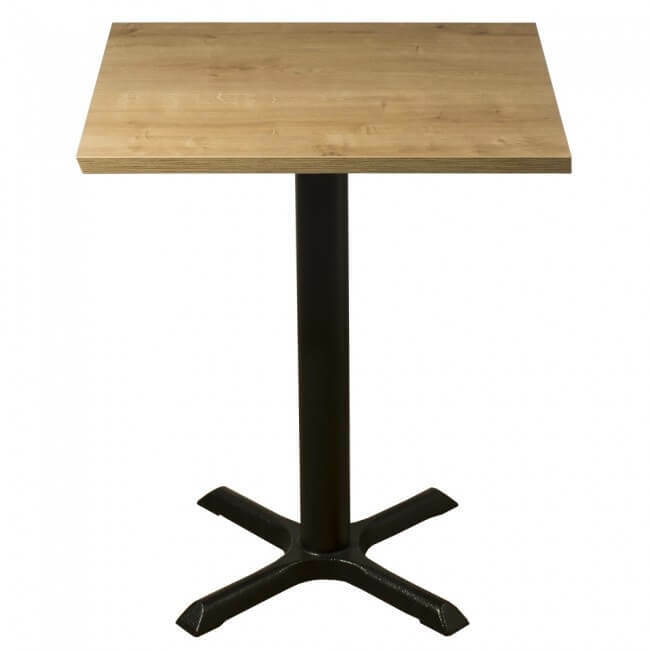 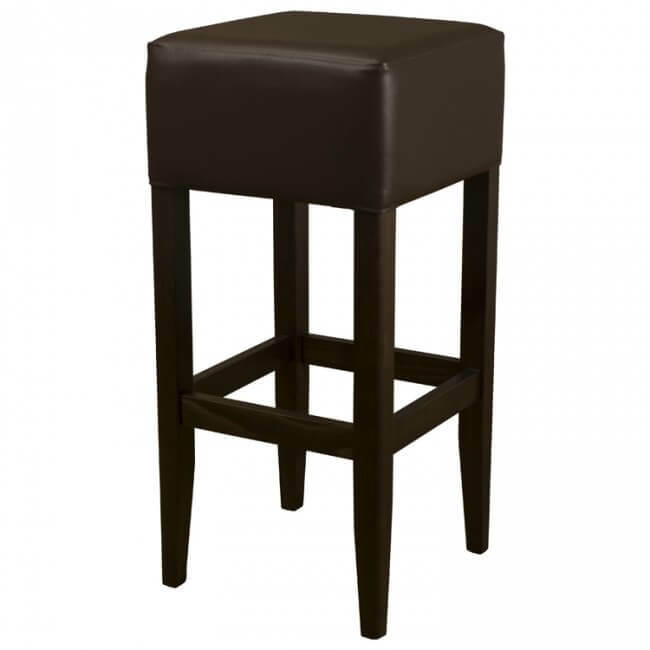 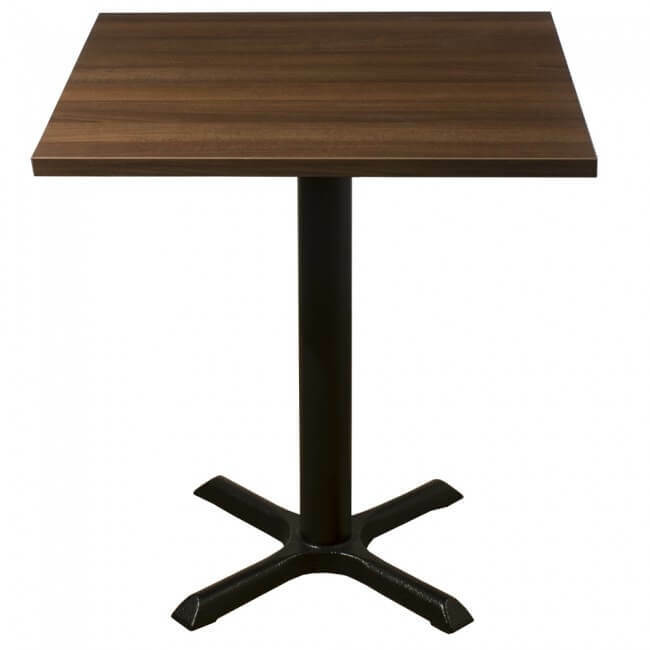 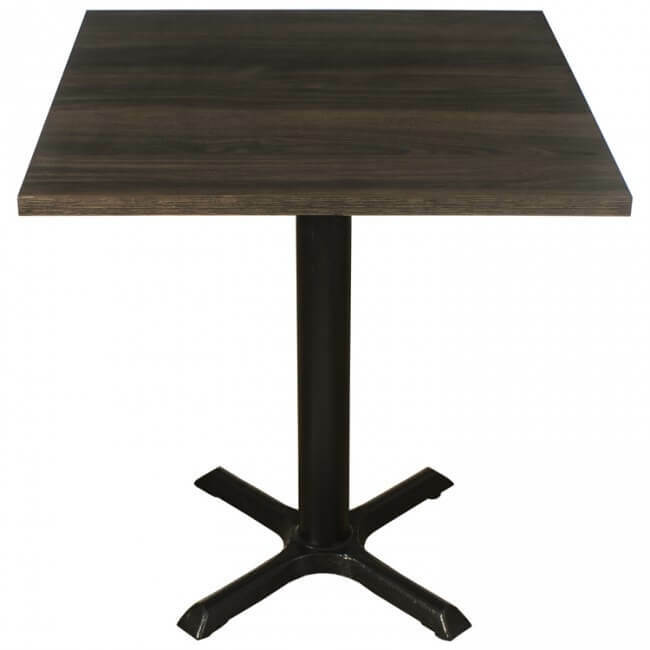 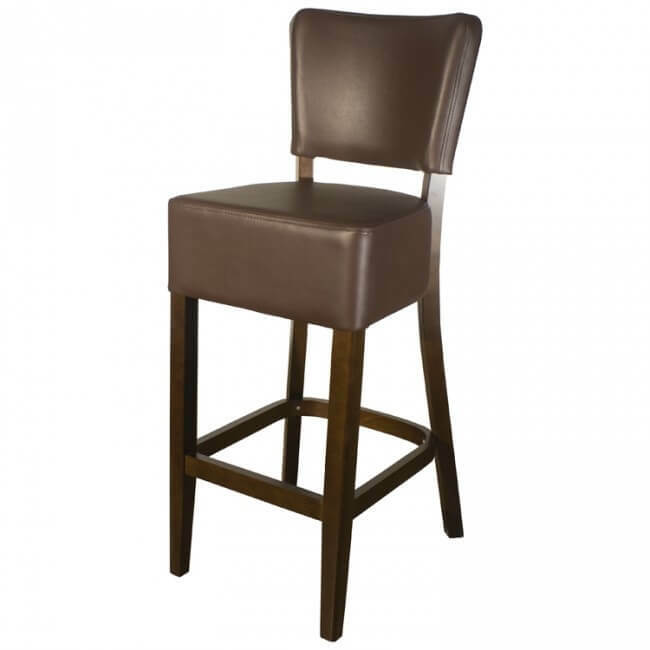 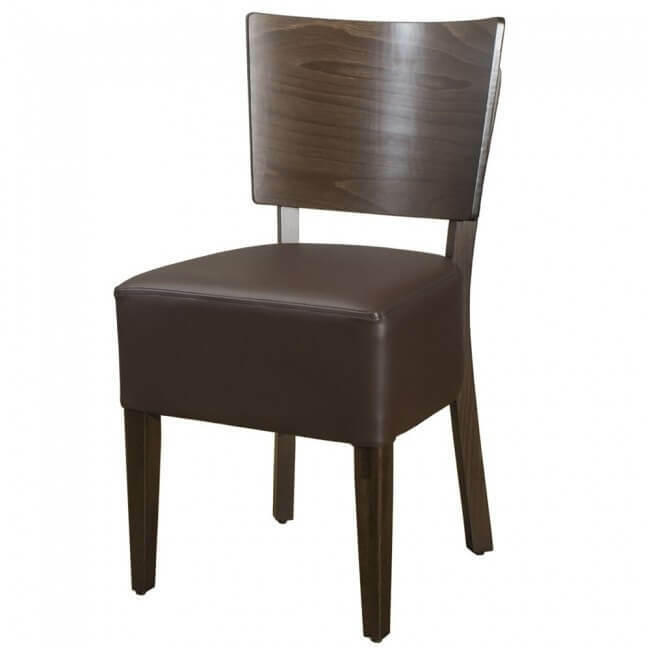 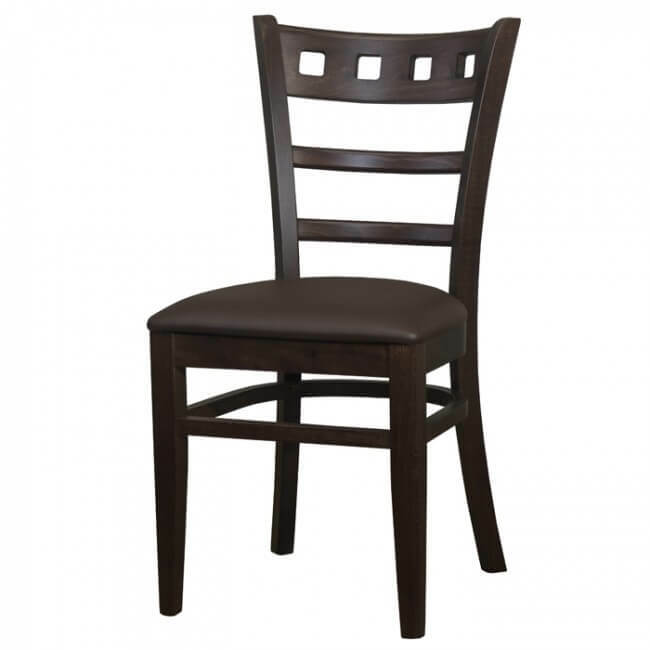 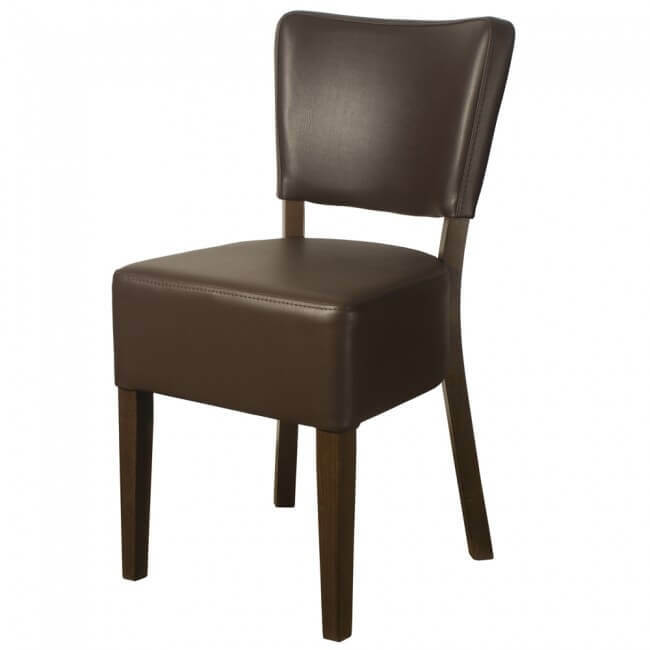 We supply the hospitality industry with the highest quality high chairs around. 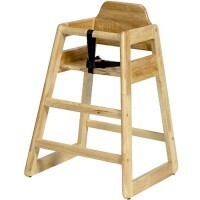 We’ve got high chairs for restaurants, cafes and bars, all of them made to keep children safe and secure at all times. 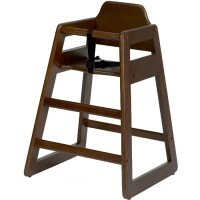 Browse the range and select your preferred colour of high chair and add to your cart today. 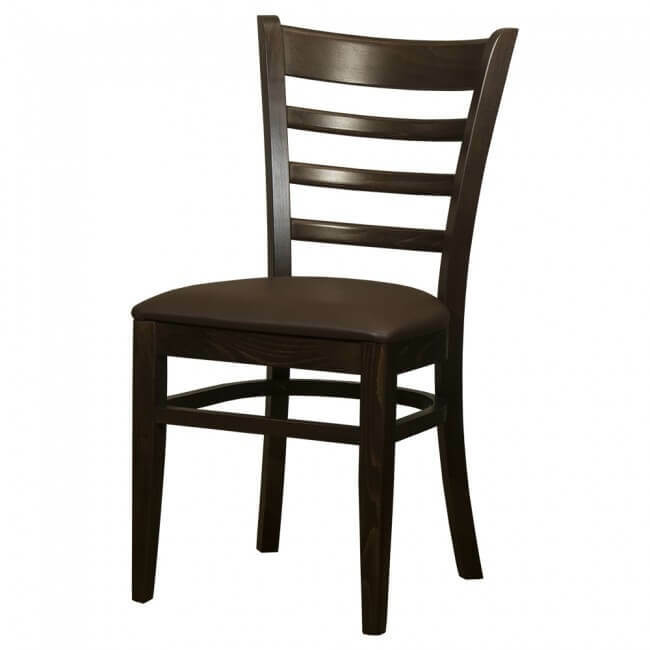 You’ll even find that our high chair range is at special prices meaning you could grab an absolute bargain, but be quick, this limited time offer won’t last forever. 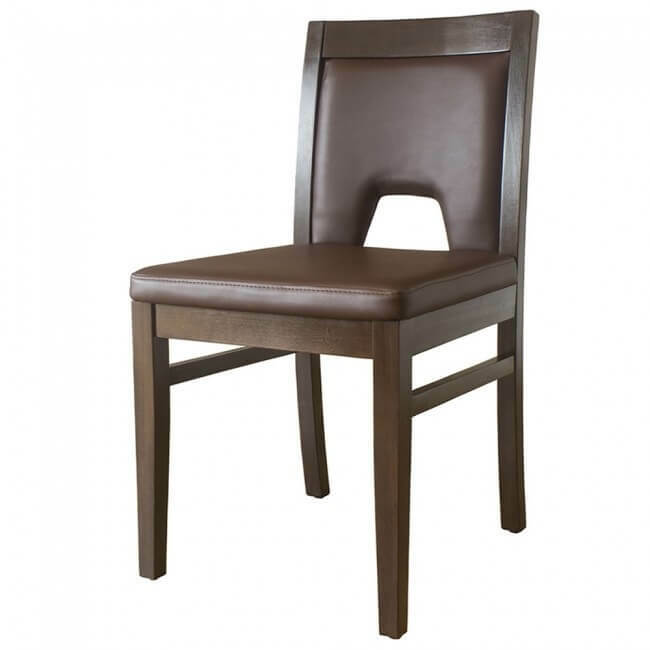 If you have any questions about high chair range please feel free to contact a member of the team and they will be happy to help you with the products on offer or even our bespoke service. 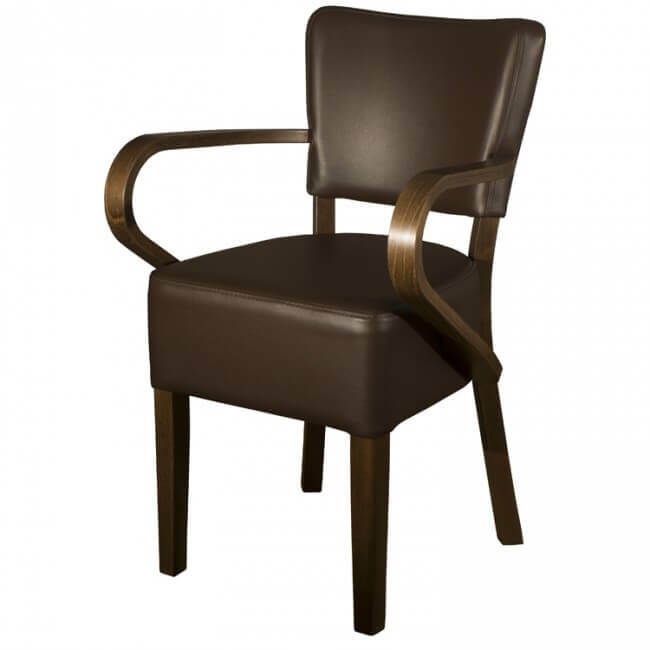 We’re committed to helping you find the perfect arm chair.